Illustrated invitations are a huge trend in weddings right now. Illustrated invitations are a huge trend in weddings right now. 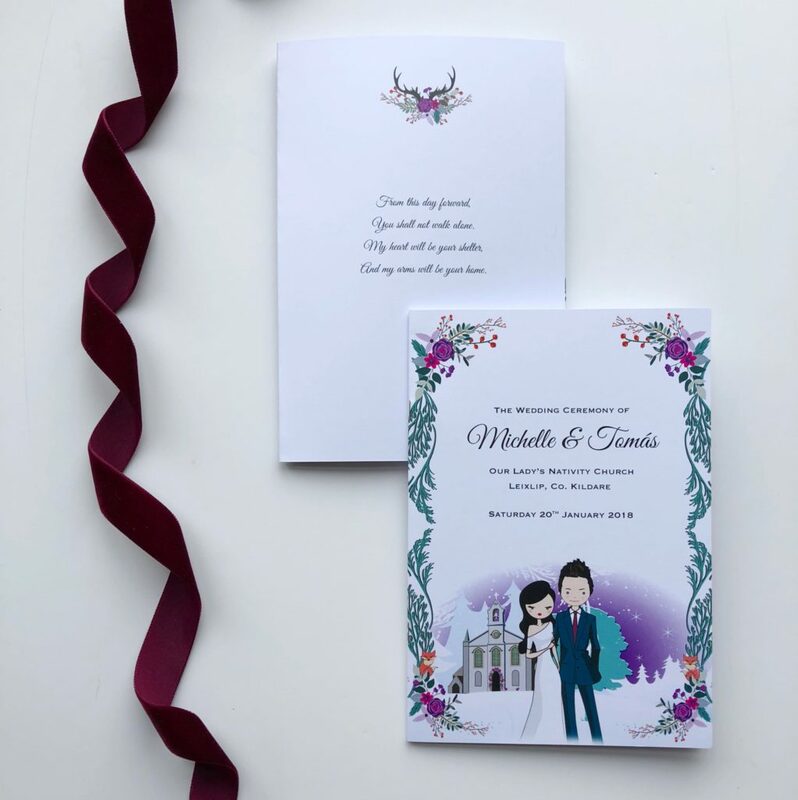 Wedding stationery is one area where it's super easy to personalise, and what's more personal than having your own faces immortalised in cartoon form on them? Not to mention, it's super cute! We asked Perfect Moments to create an invitation suite centred around this trend, perfect for this season. 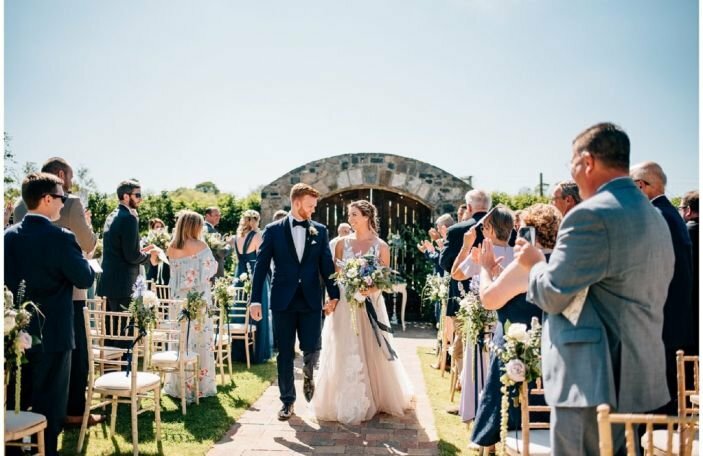 Perfect Moments is a bespoke wedding experience design agency who aim to deliver personalised memories through your stationery, and with your own personal designer and artist on hand, they can work to achieve a unique invitation for you and your partner. What was the inspiration behind this suite? 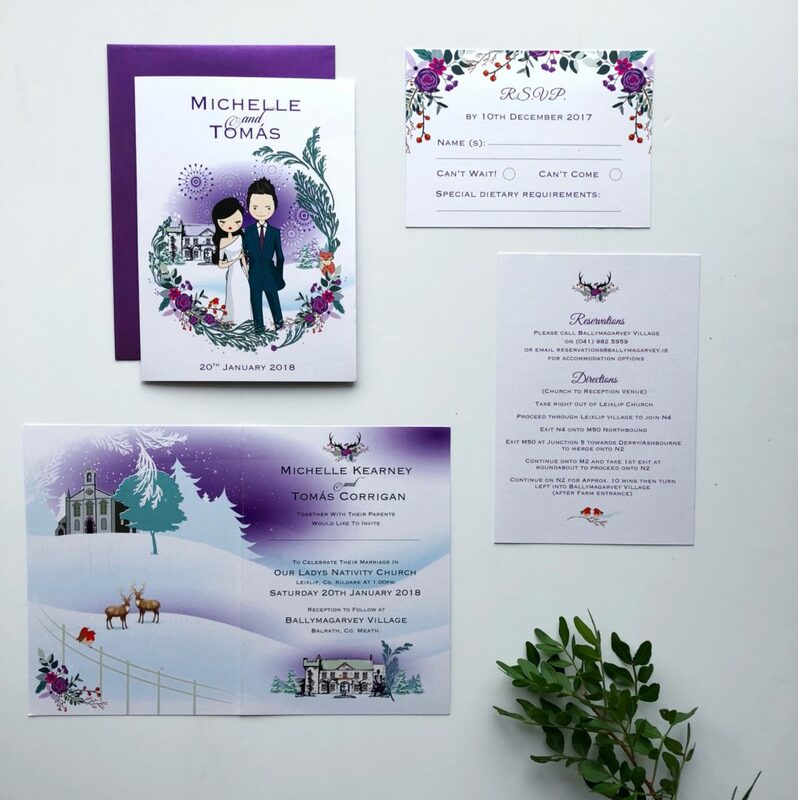 The inspiration behind this wedding invitation suite was a winter wonderland of magical snowy scenes with beautiful purple sunset skies. 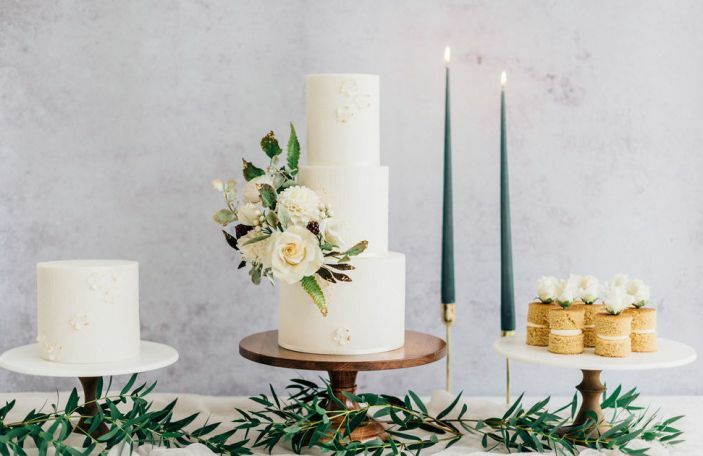 Incorporating the couple's wedding colours and seasonal time of year. 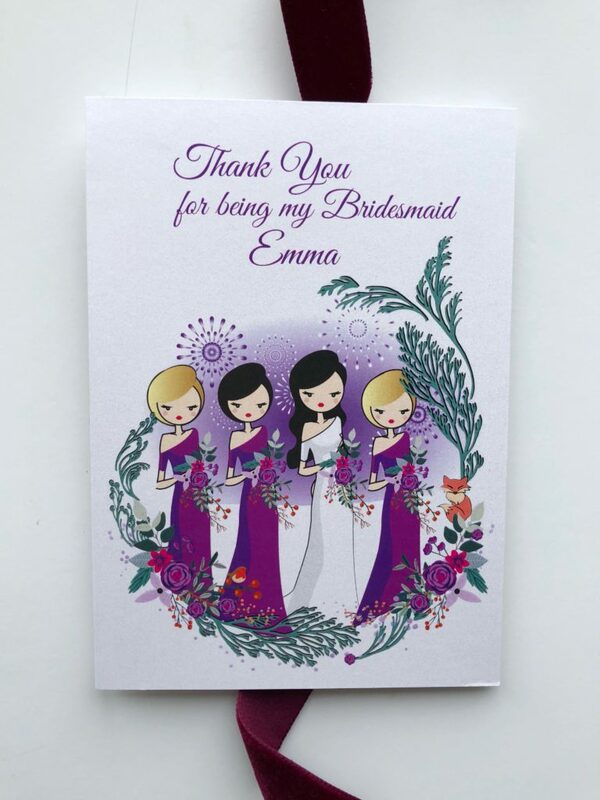 At Perfect Moments we collaborate with our clients on the design to ensure the invitation is an extension of the couples style, and we want it to pop with their personality the minute the guest opens the wedding invitation. This was such a fun wedding invitation to illustrate with an fun animated representation of the couple’s portrait, venue and church illustration, and cute winter animals like foxes and robins setting the winter wonderland tone for the big day. 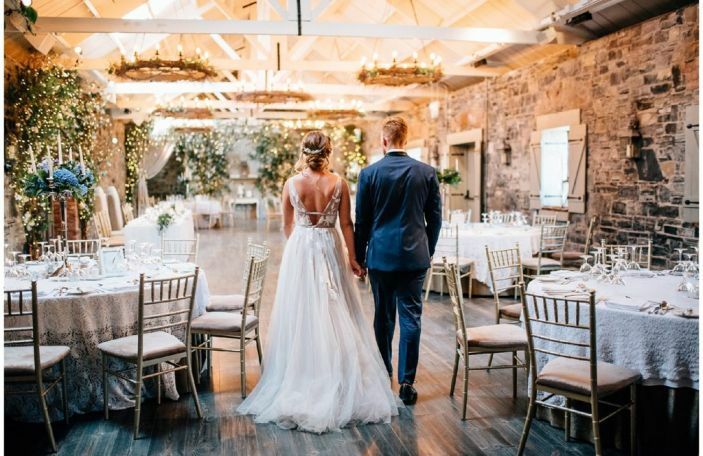 Like all Perfect Moment invitation design the theme was carried throughout other design elements, such as the wedding booklets, table plan and names, artwork and signs throughout the beautiful Ballymagarvey wedding venue on the day. 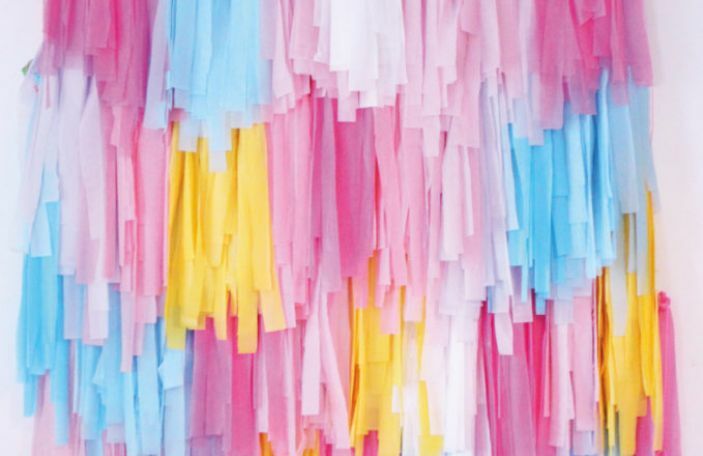 What's your favourite stationery trend at the moment? A lot of trends come and go, like rustic vibes, geometrics, laser cut and foil. My absolute favourite trend at the moment is personalisation. Personalisation adds the ultimate personal touch to your design suite. Personalisation can be achieved through storytelling through bespoke design and illustration. Everyone's story is unique and magical, and is bursting to be told. 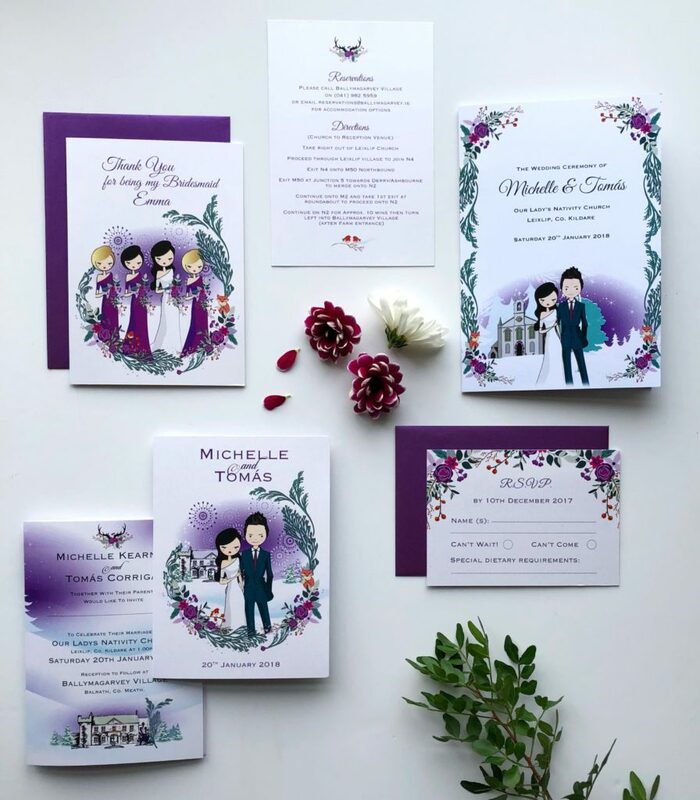 Getting a personalised custom made wedding invitation can be fun creative collaborative process for the couple with their own personal artist or designer to work with. Everyone loves to receive an invitation design with the couples story and memories built into it. Sharing memories through the artwork not only deepens the connection and bond with the guest, but also makes for a great keepsake. I also think when it comes to trends the safest thing is to just be you. Think of all the things you and your partner love, and what makes you, you. 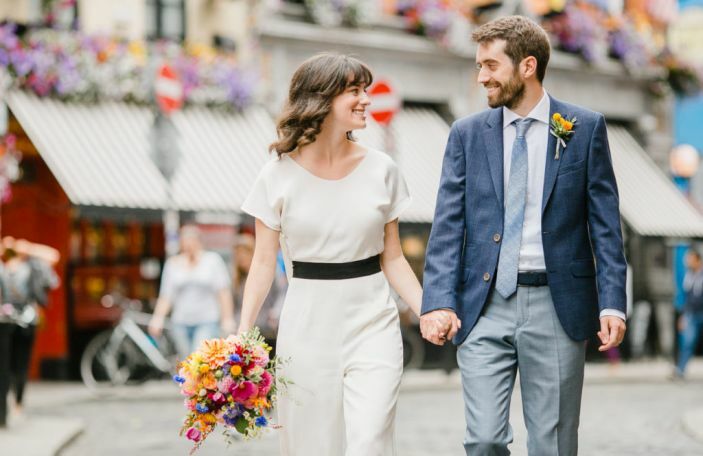 There really are no rules to creating your wedding invitation. 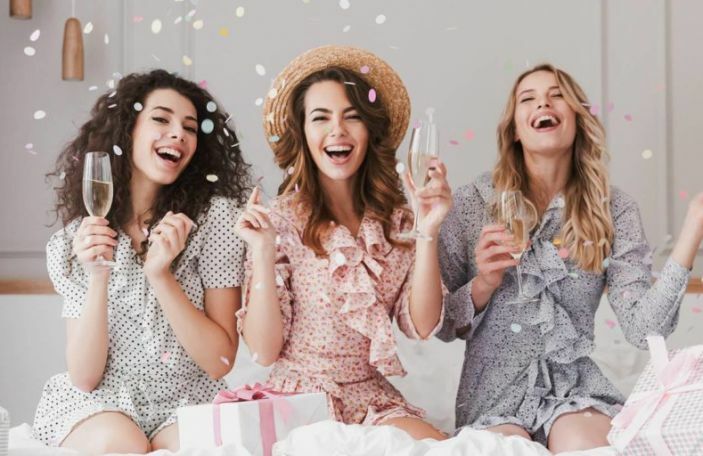 Think outside the box and have fun with your ideas and design and it will be a much more memorable invitation with more impact that truly represents you and your uniqueness.